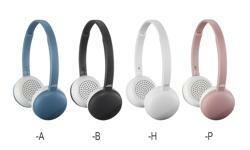 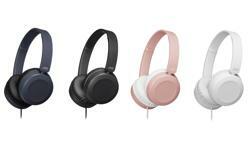 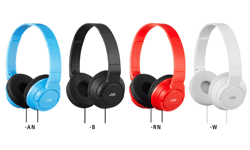 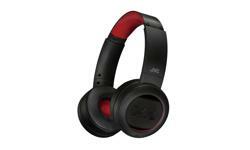 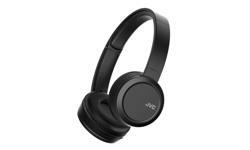 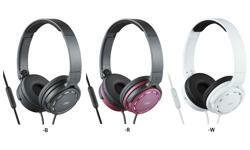 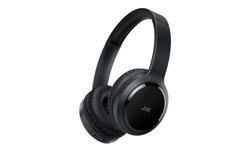 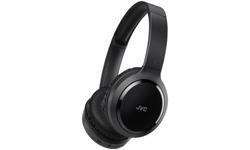 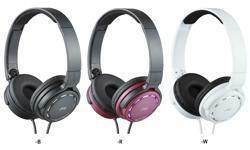 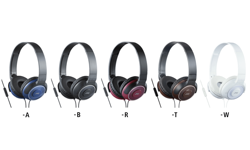 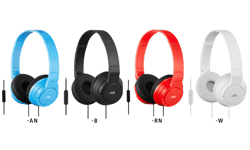 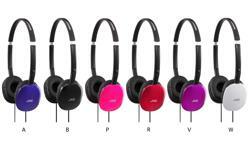 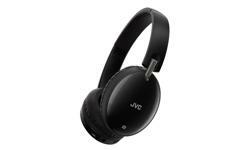 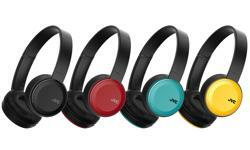 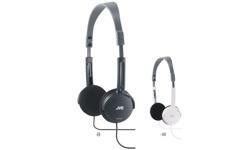 On ear headphones, earphones, foldable design, HA-S220 • JVC U.K. 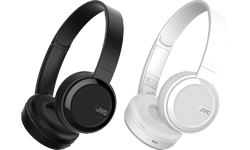 Enjoy superior sound quality from JVC HA-S220. 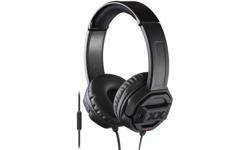 The smooth and soft ear pads isolates the sound from the surroundings so that you can concentrate on your music without disturbance whilst the lightweight design provides comfort for hours of listening. 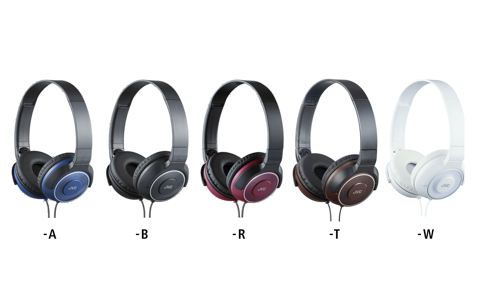 Thanks to the 2-way foldable design, flat and compact for enhance portability, wherever you go, your headphones go with you.